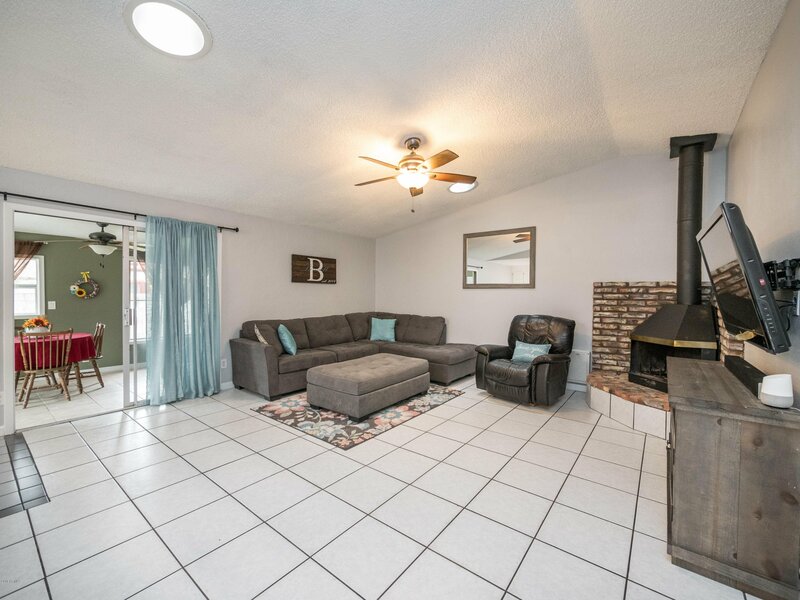 Charming Home Located on quiet cul-de-sac. 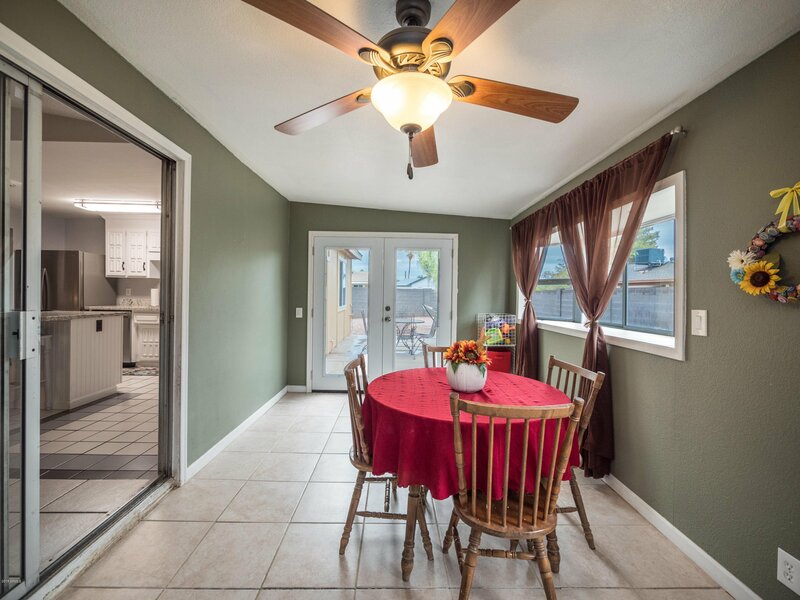 This home has great entertaining space with an open concept great room and kitchen. 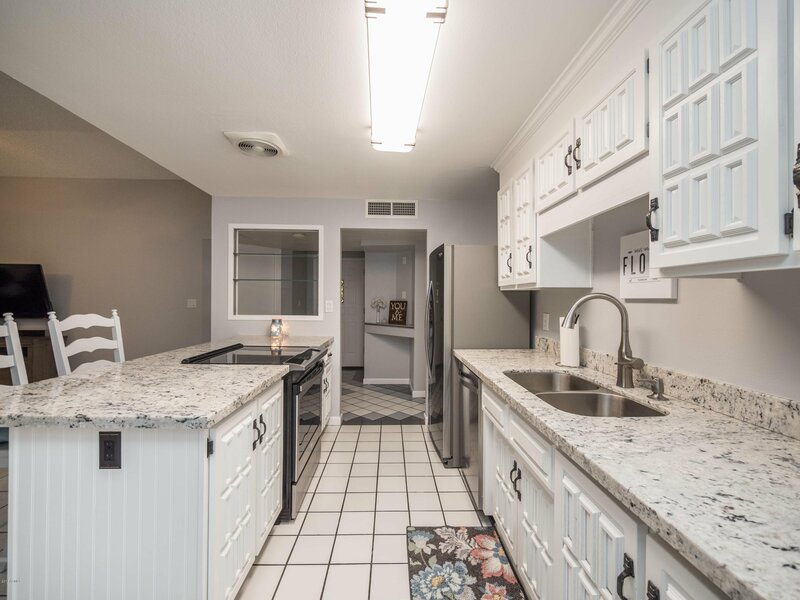 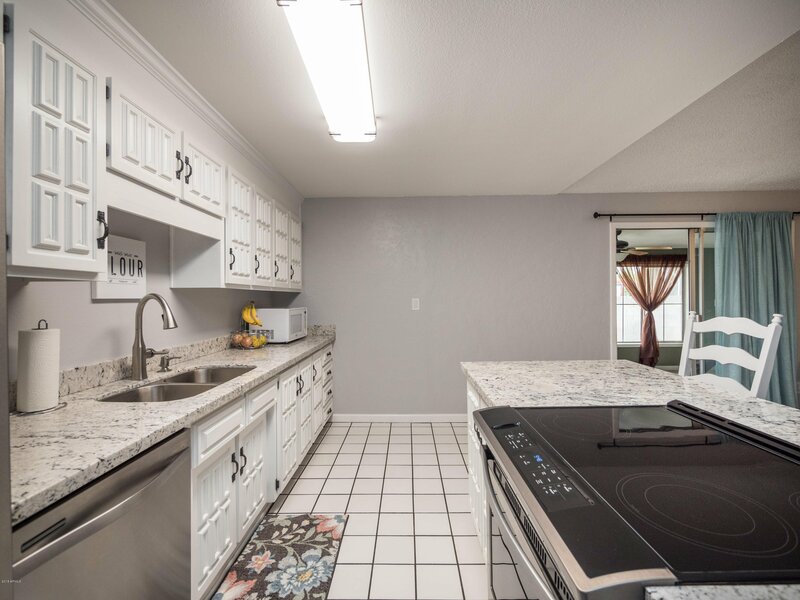 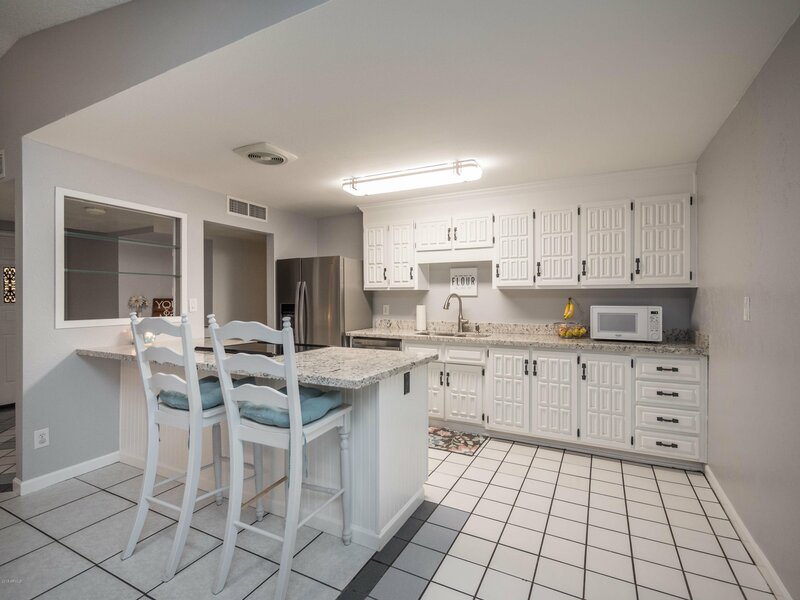 The kitchen boasts brand new stainless steel appliances, new modern granite counters, and white cabinetry. 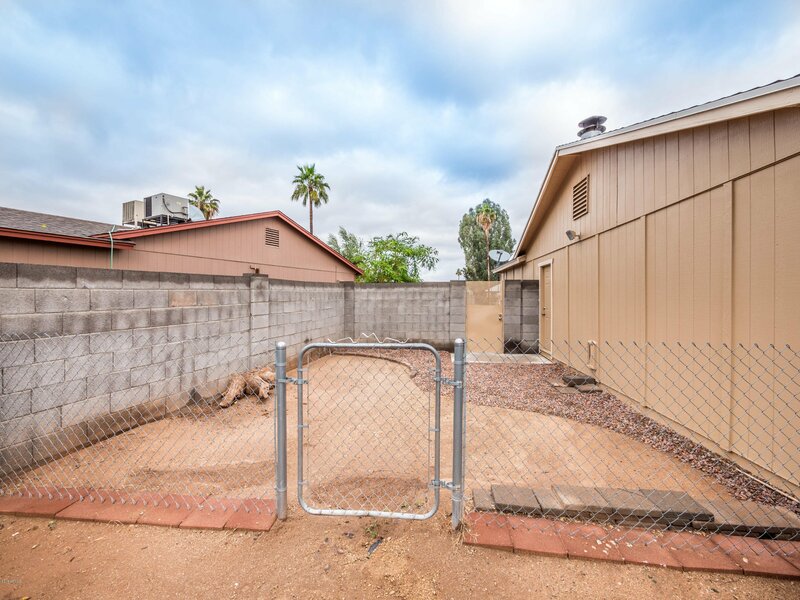 Enjoy the space that comes with one of the largest lots in the neighborhood. 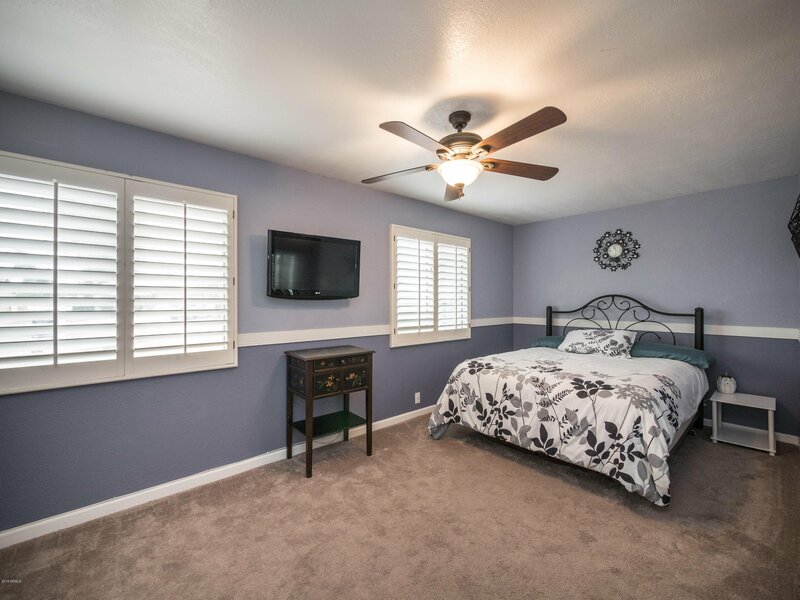 No HOA plus a large lot creates a great opportunity to add an additional bedroom and bath or a pool & spa if desired. 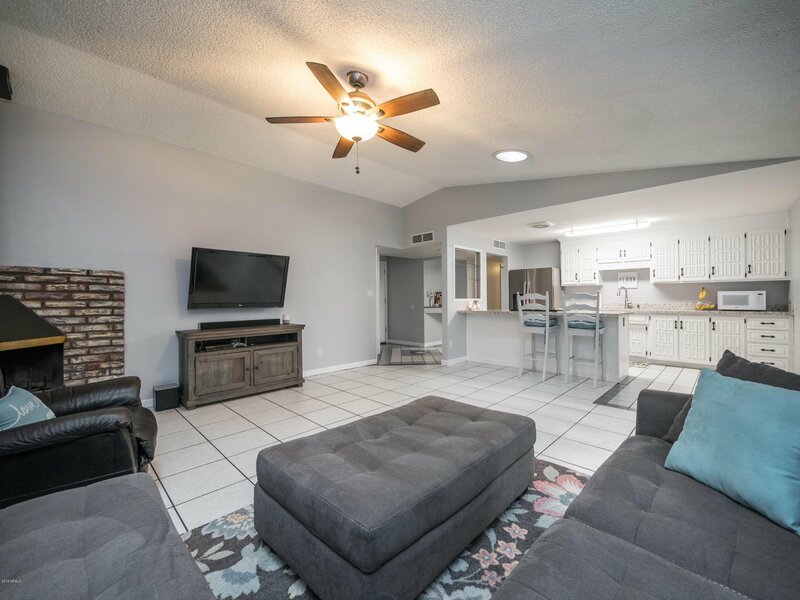 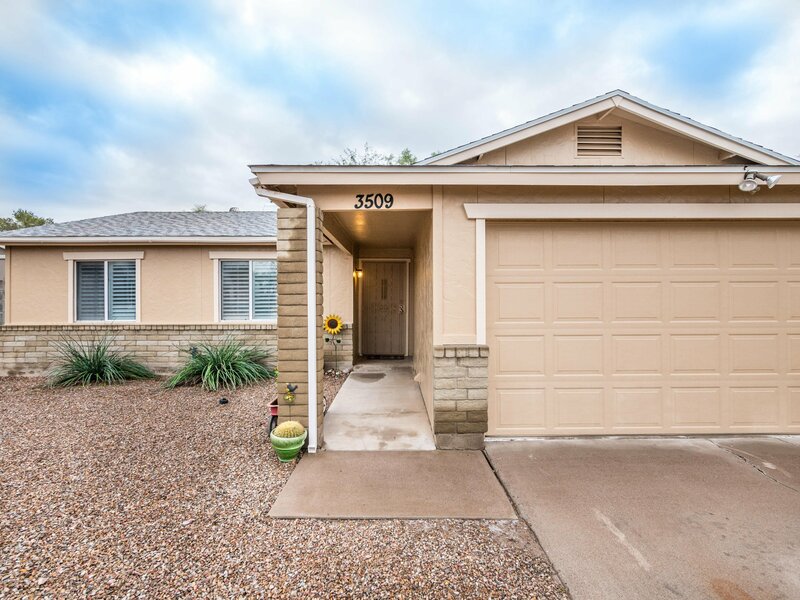 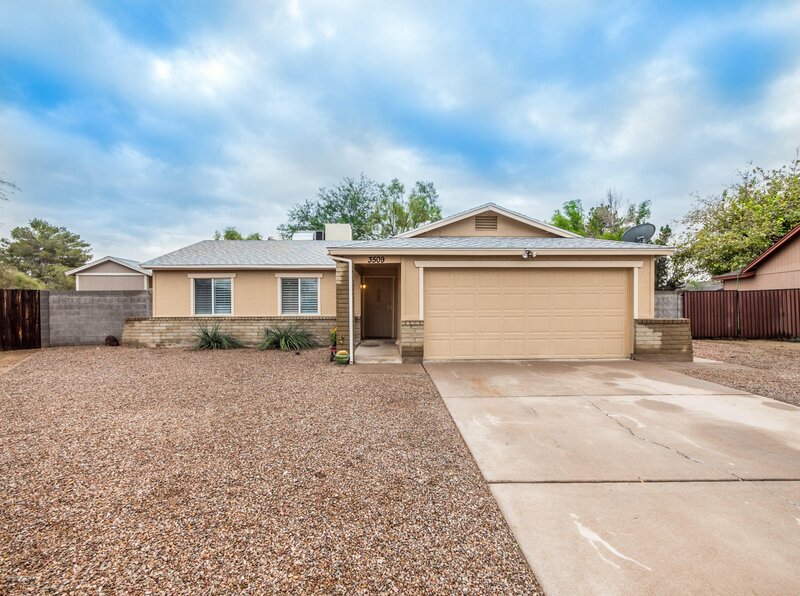 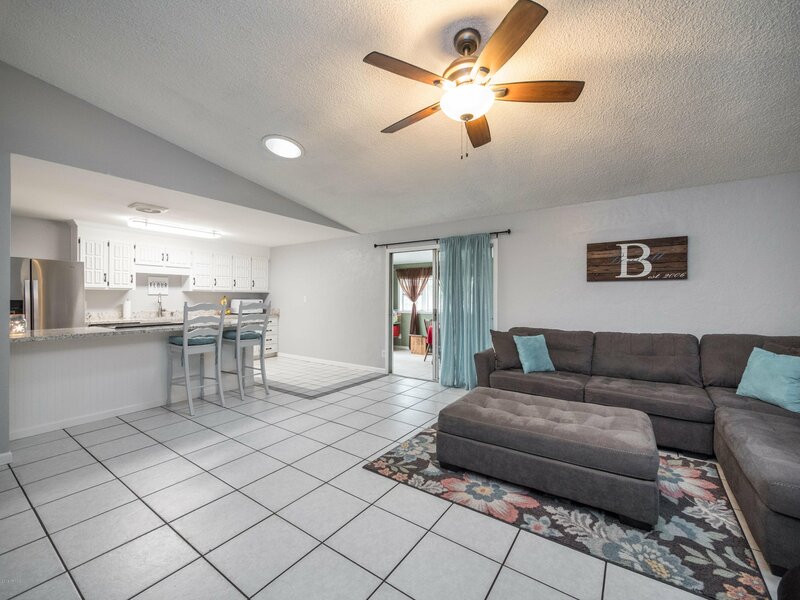 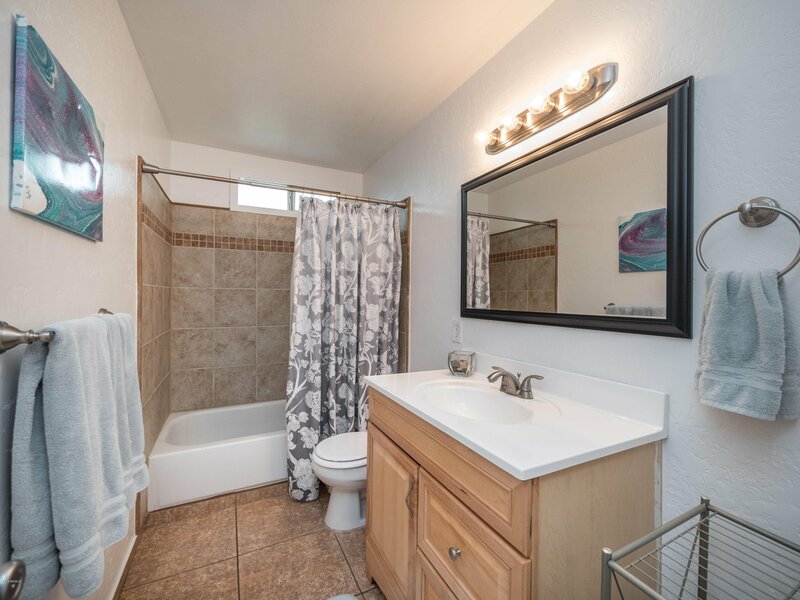 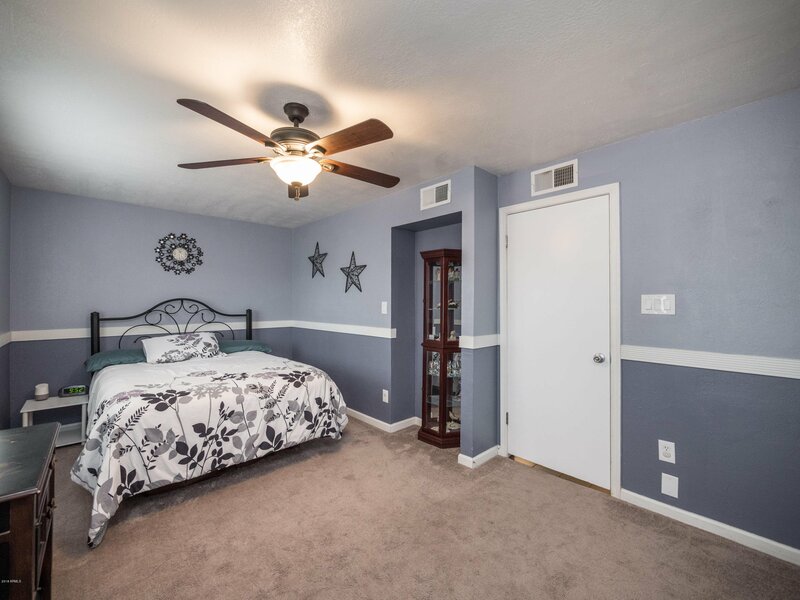 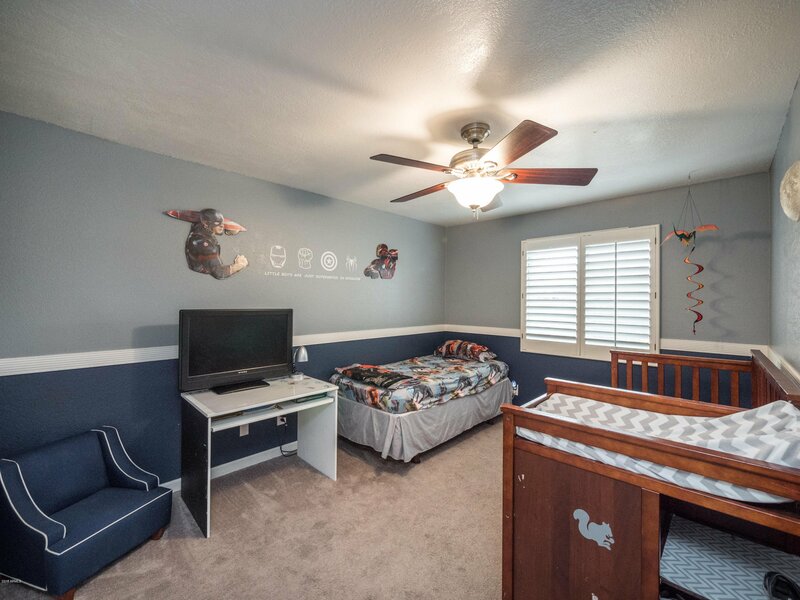 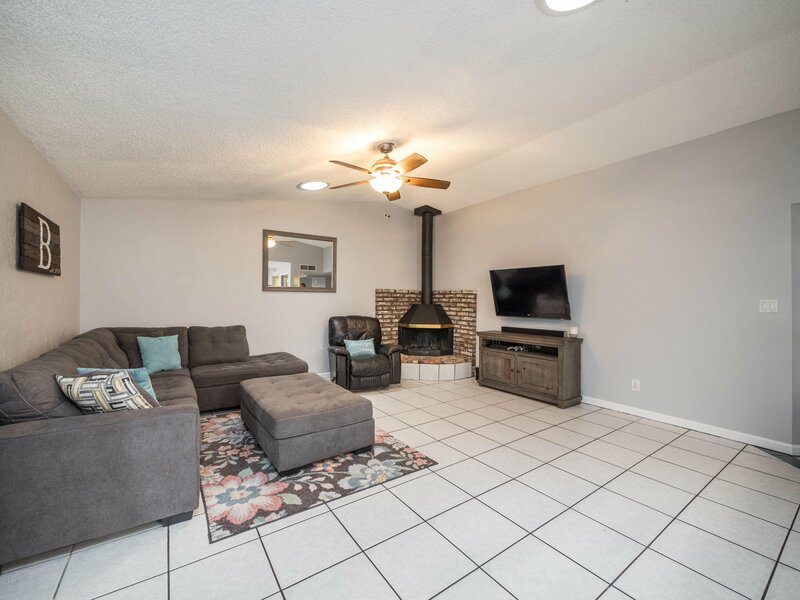 This home would also make a great VRBO, Airbnb or winter getaway, with a zero-scape front yard, irrigated backyard, and located directly off of the 51. 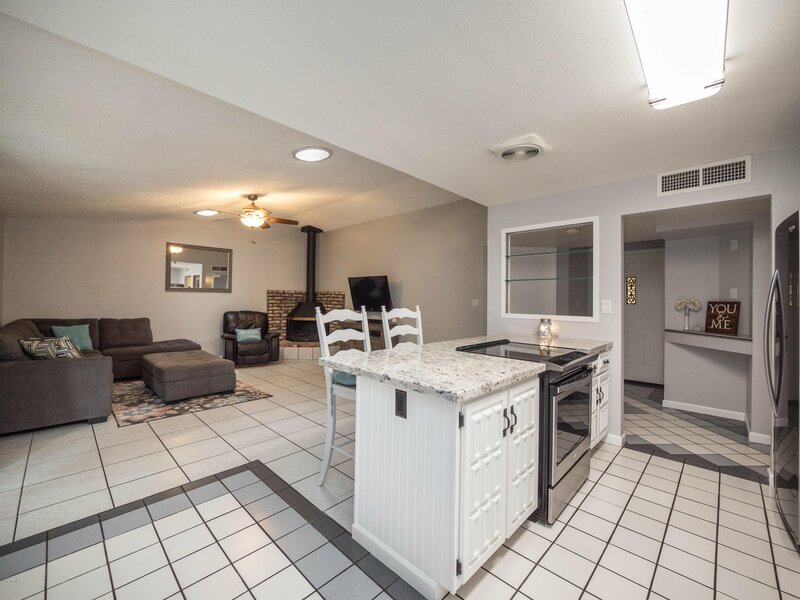 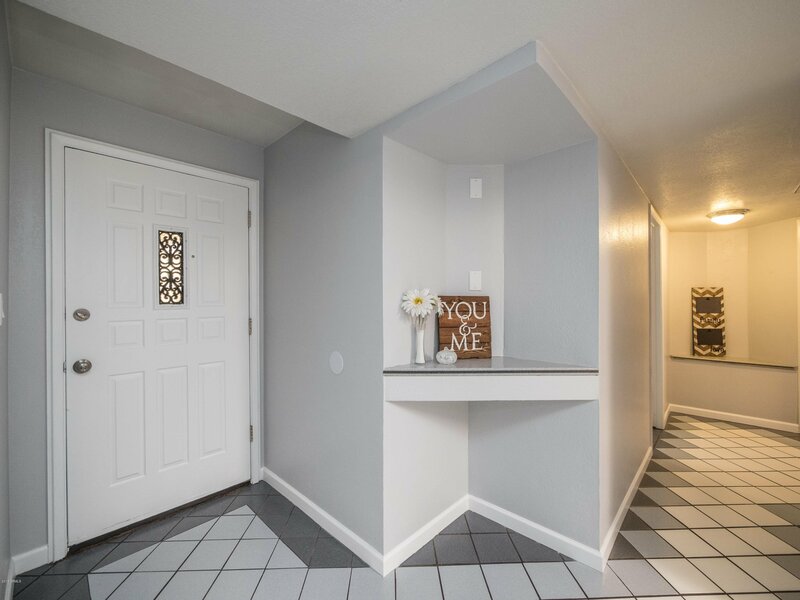 Only 15 miles from downtown Phoenix, Sky Harbor airport, and downtown Scottsdale. 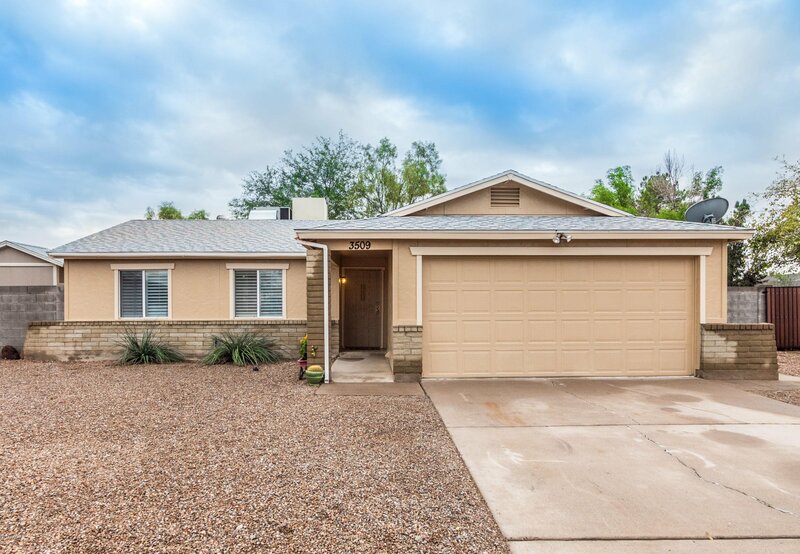 And only minutes from Paradise Valley shopping center & Desert Ridge.